If you’re really looking for a solid film rangefinder camera, you should know that you don’t need to spend a whole lot. 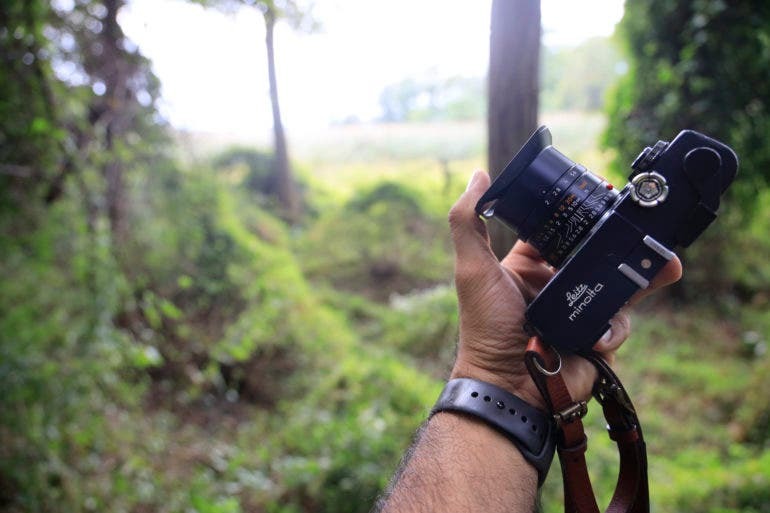 When I went on my journey to grow as a photographer, some of the best tools that I had were film rangefinder cameras. I’m still very much of the belief that any and every photographer should shoot film and use cameras that don’t have metering built in to become better. They’ll move slower, they’ll have a lot more intent with their images, and they’ll create something much more unique to them. 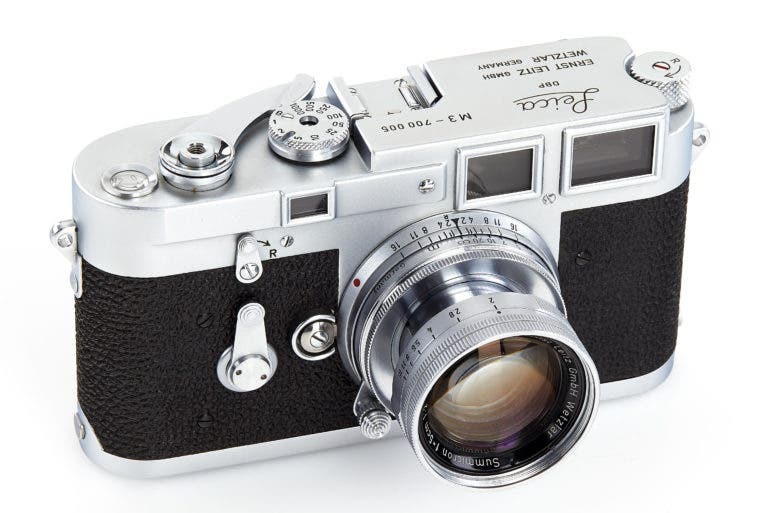 So we went into our reviews index to find some of our favorites film rangefinder cameras. And here they are! There are too many SLR style full frame Mirrorless cameras out there and not enough rangefinder style. 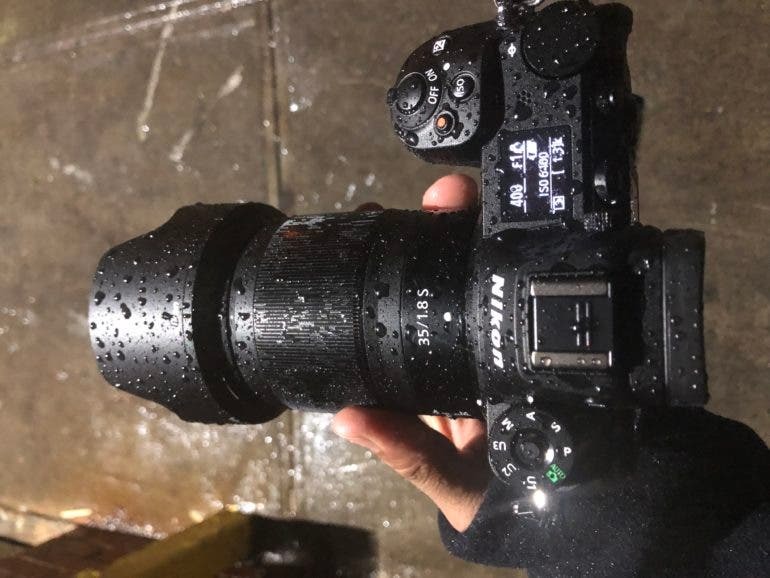 My biggest hope for years now were that Sony would take the form factor of their a6xxx series cameras and make it full frame with a few extra upgrades; but we never got it. Then I was looking to both Canon and Nikon to do it. And they never did it. Surely I thought that Panasonic, with their history involving Leica, would be the ones. But alas, I was again disappointed. 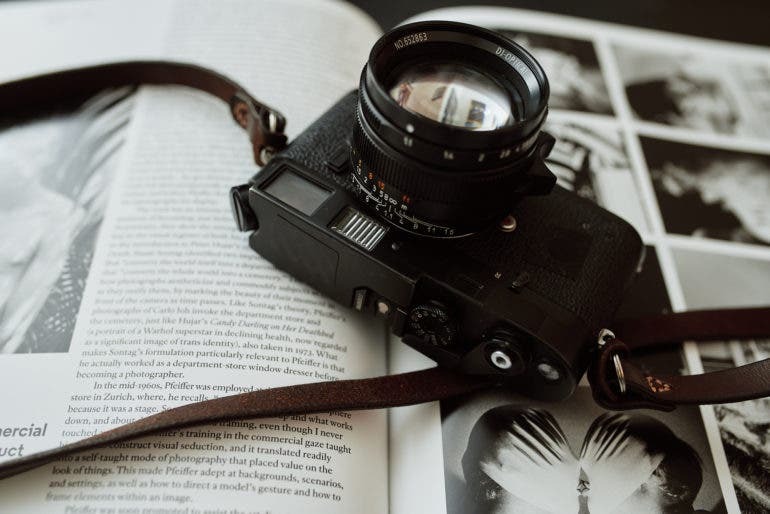 Like some of you, I fall into the camera of photographers who like the Olympus Pen F, the Fujifilm X Pro 2, and the Fujifilm GFX 50R more so than the SLR style camera bodies. To me, they’re more familiar. Perhaps like you, I was trained on Leicas. The feeling of a Hexar AF, a Contax G2, and a Mamiya 6 appealed to me more than some of the most prolific film cameras of all time. If you’re looking for a fast prime Leica SL lens to slap on your L-Mount Camera, your search might be over. 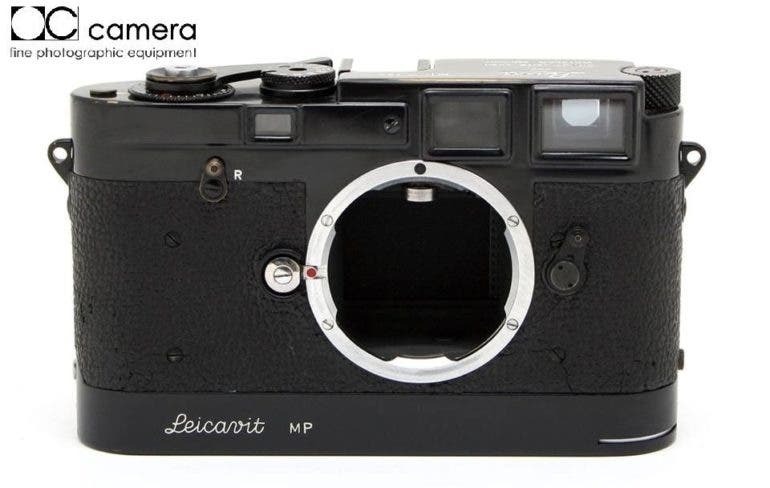 Looking for the next rare Leica item to add to your vintage collection? This prototype lens certainly fits the bill — and is guaranteed to rip a hole through your wallet. It’s yet another day for a rare vintage Leica, so if you’re looking for one, today is your lucky day. But, maybe not so much for your wallet. 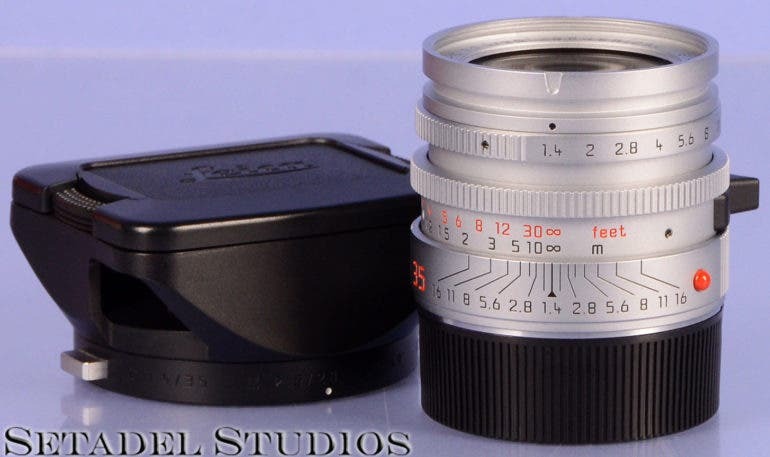 This rare silver prototype of the Leica 35mm Summilux-M f1.4 Double Aspherical Lens has once again surfaced on our ebay radar, still with the hefty price tag. But, we’ll let you be the judge of whether it’s worth the $750,000 asking price! Sigma’s first L mount lenses are a conversion of their current lineup of DSLR Art Prime lenses. Just in time for WPPI 2019, Sigma is announcing a conversion of a number of their lenses. 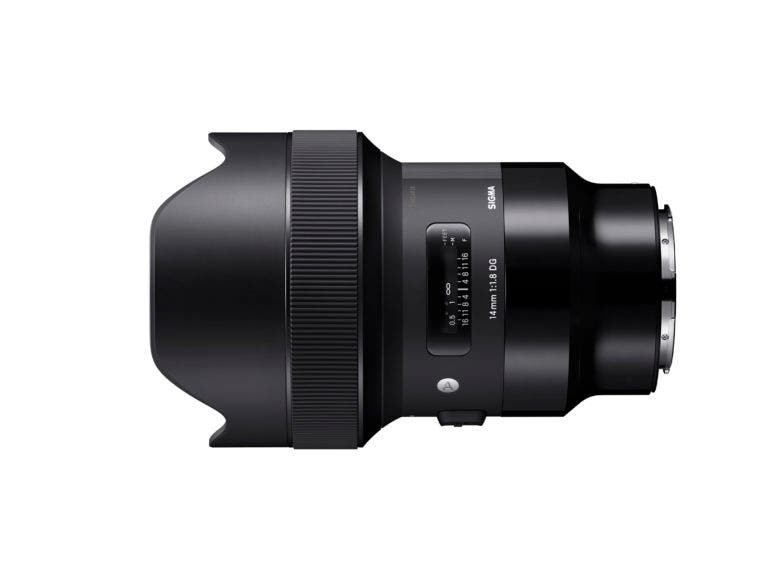 In the same fashion that they did for the Sony E mount, Sigma is retooling and rehousing a number of their lenses for L mount. 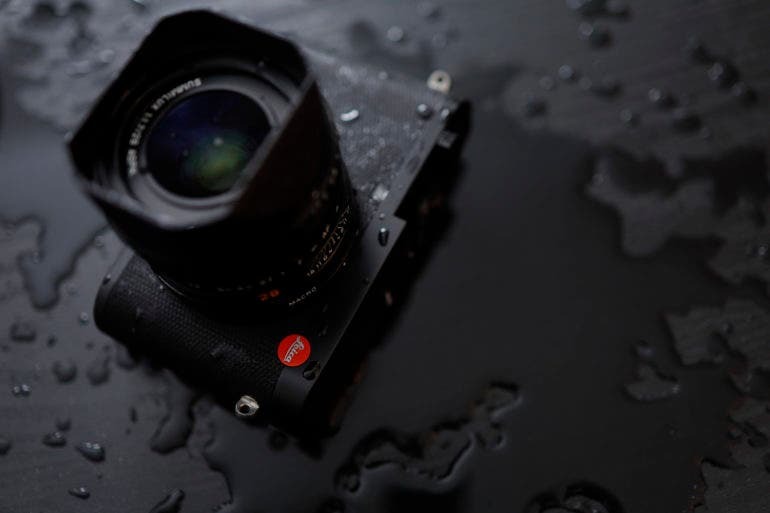 Sigma, along with Panasonic, joined Leica to create the L mount coalition in an effort to deliver more full frame mirrorless camera and lens variety to the current market. Just like they did with the Sony E mount, Sigma’s first offerings are a number of their very good prime lenses. 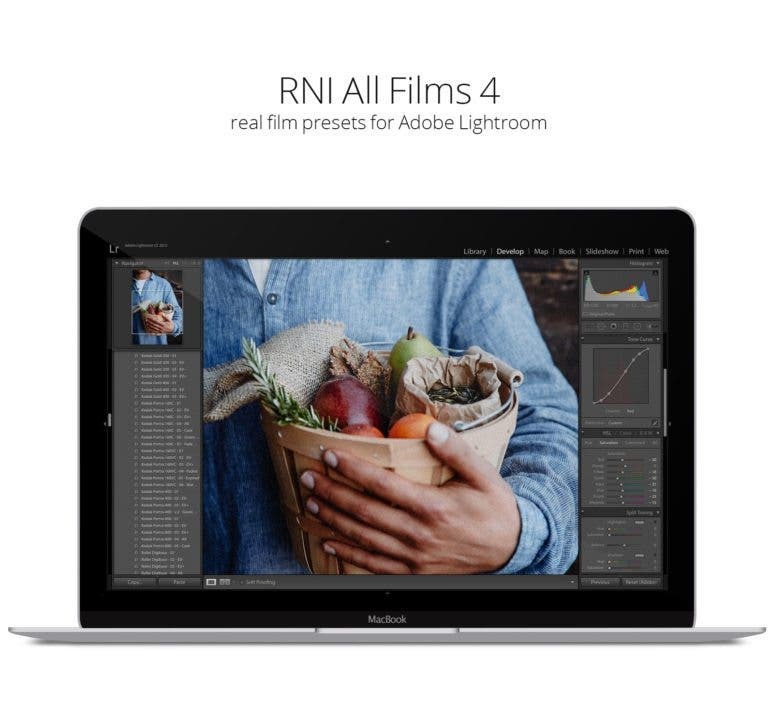 RNI has updated All Films Lightroom presets to v4.0.9 and includes native support for new RAW file formats. Feast your eyes on this rare Leica IIIf model if you fancy another military-issued vintage beauty to add to your collection. It’s time once again for us to share our latest vintage find to those of you keen on expanding your camera collection with another rare addition. This time, it’s another early edition Leica which not only comes in stunning black color and some brassing here and there, but also with a fascinating military history. If military-issued cameras are your thing, you better make space — and find funds — for this beauty! With the Leica 35mm f2 ASPH Summicron lens photographers are getting a bokeh render that they’re bound to appreciate. 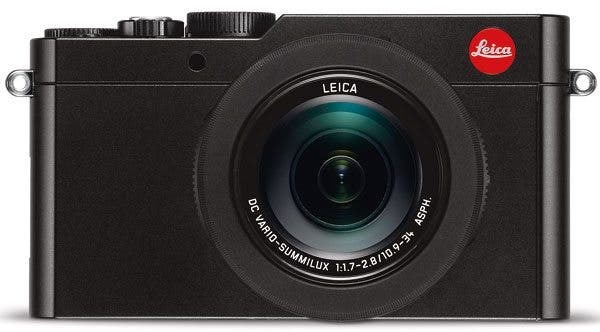 Though I’ll admit that I’m more partial to the Summilux series of lenses, the Leica 35mm f2 ASPH Summicron is surely an option that many photographers using Leica or other cameras will want to consider in part due to its pretty darned affordable price point. 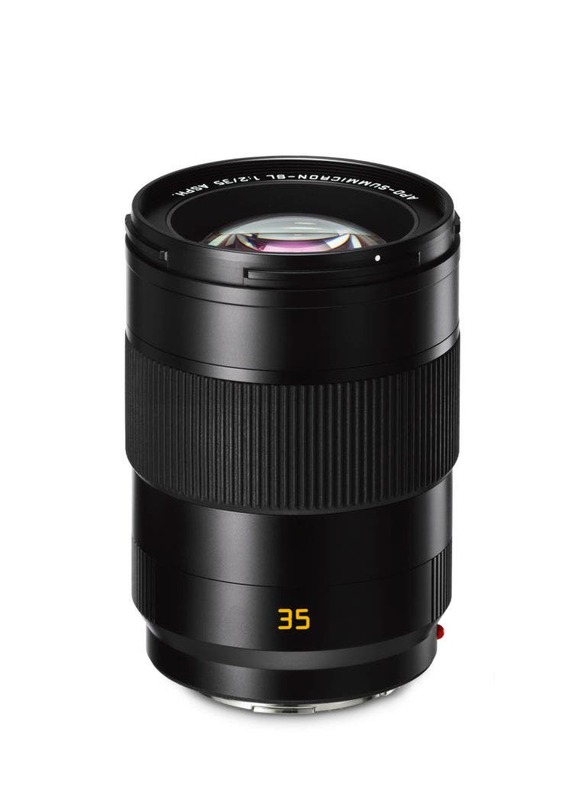 Introduced just a few years ago, the Leica 35mm f2 ASPH Summicron and in general the 35mm f2 lenses from Leica have been a favorite of many photographers for the bokeh. But if you ask me, I’d like to think that the Leica 35mm f2 ASPH Summicron isn’t better than the Summilux version and that this option is really just for the film photographer that wants something on the more affordable side. It’s a nice lens for sure; but at the same time, it’s also, well, boring. By that, I mean that I don’t see or feel the magic of this lens that I have with many of the company’s other optics. A Warming Lens Filter vs a Warm Filter in Photoshop – Which is Better? A lens filter can help you get images right in camera, but do they work as well as Photoshop filters? 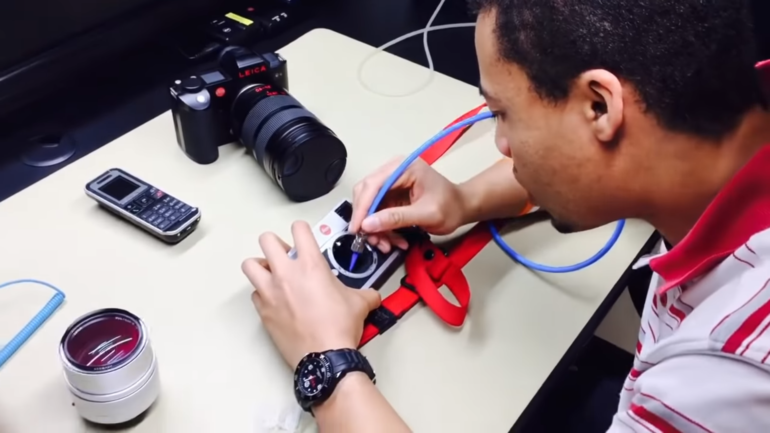 Leica’s official sensor cleaning procedure takes time, effort, and patience. We’ve searched high and low for the best photography deals on the web. Whether you’re looking for new a new camera, some accessories, or tutorials, guides, and software, we’ve got you covered. We’ve been searching the web for photography deals and we’ve put all of the best ones together for you here. Right now you can step into the luxurious world of Leica with the Leica D-Lux (typ 109) for just $935!! There’s also a great deal on a a workhorse APS-C cameras too. The Nikon D7200 can be had for $696.95, and the outstanding Fujifilm X-T3 is just $1,399!! You can also pick up 1850 Photoshop actions for $19, and you can learn how to improve your post processing in Photoshop with the Color and Black and White Post Processing Course for just $19. Check out all of the sweet photography deals after the break. We might be treated to some new Leica cameras and lenses in the very near future; including a Leica 35mm Noctilux lens. 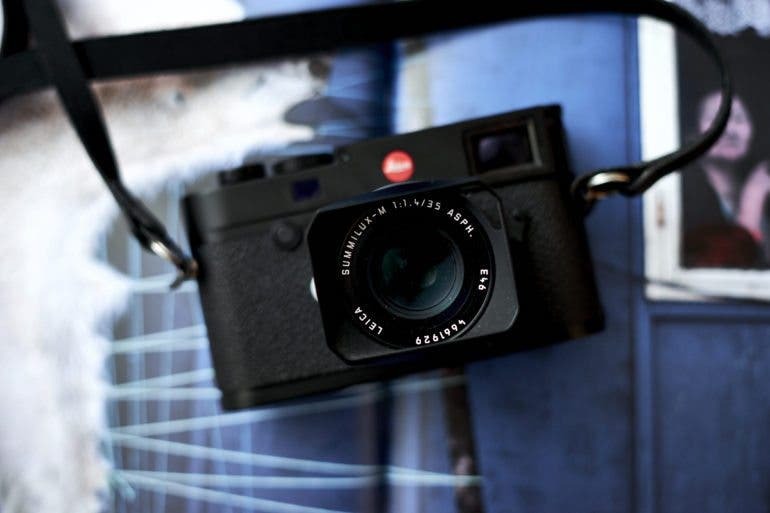 If you’re a fan of all things Leica you’re going to like this news. During LHSA (Leica Historical Society of America) meetings that were held late last year, current Leica employees and product managers hinted around that the company road map is littered with new cameras, lenses, and initiatives that could all be released and rolled out in the near future. 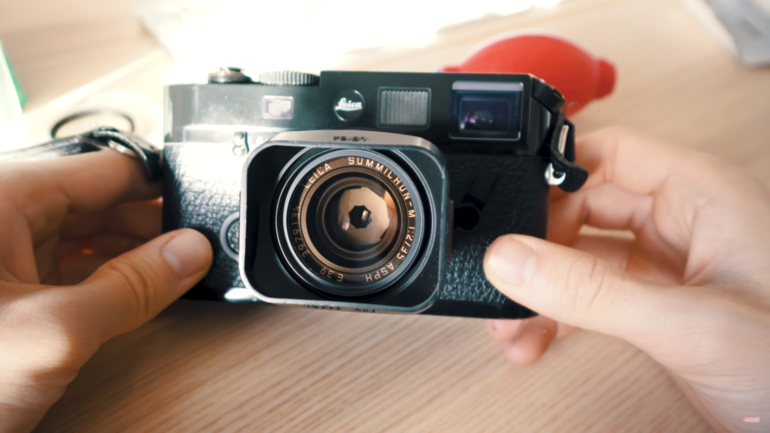 One of the coolest things is the addition of a hybrid viewfinder Leica M camera that sounds similar to how the Fujifilm X Pro series of cameras works. But perhaps the most exciting thing is the addition of a Leica 35mm Noctilux lens. 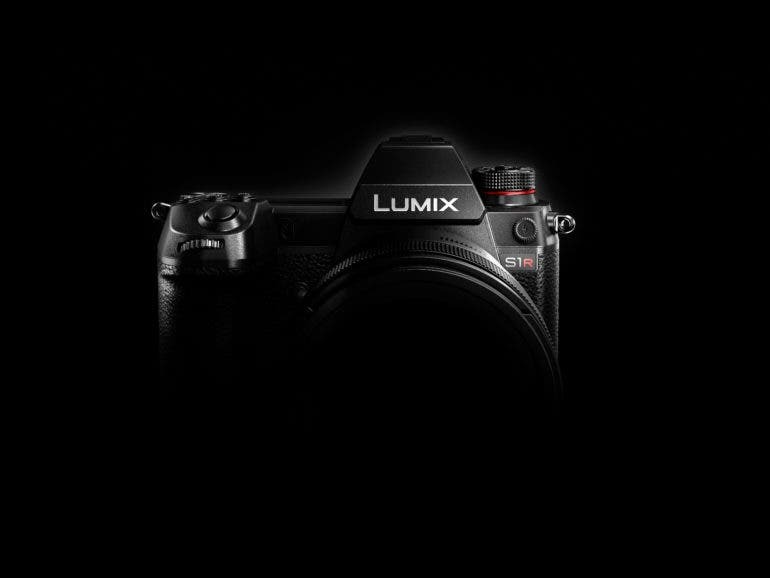 More details about the brand new Panasonic Lumix S cameras emerge at CES 2019. Some consider the Panasonic Lumix S series of cameras to be the only real competition to Sony right now in the professional grade mirrorless camera world partially due to their Dual Card slots. Today we got a few more details about what the cameras will offer. Panasonic’s press release states that the company will offer both HDR and High Resolution shot modes. It isn’t crystal clear if this is going to be in both of Panasonic’s new L mount cameras, but there are also a few caveats. 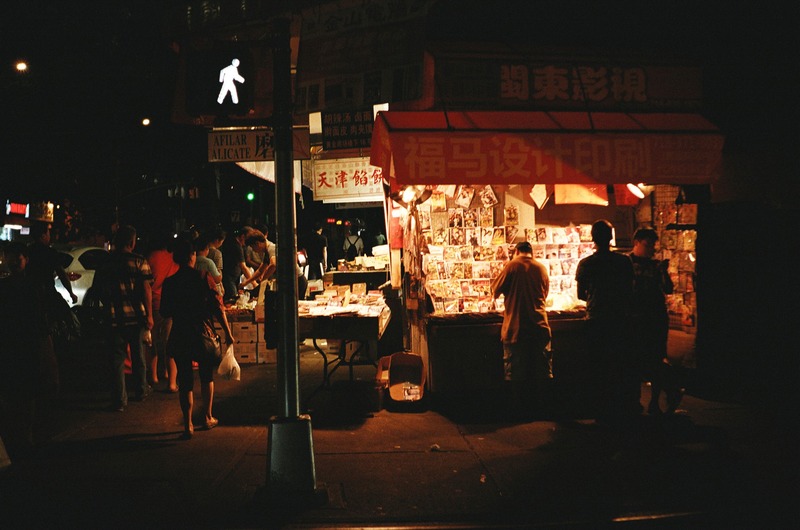 Photographer Andre Josselin writes a love letter to NYC with his Leica M (Typ 240). 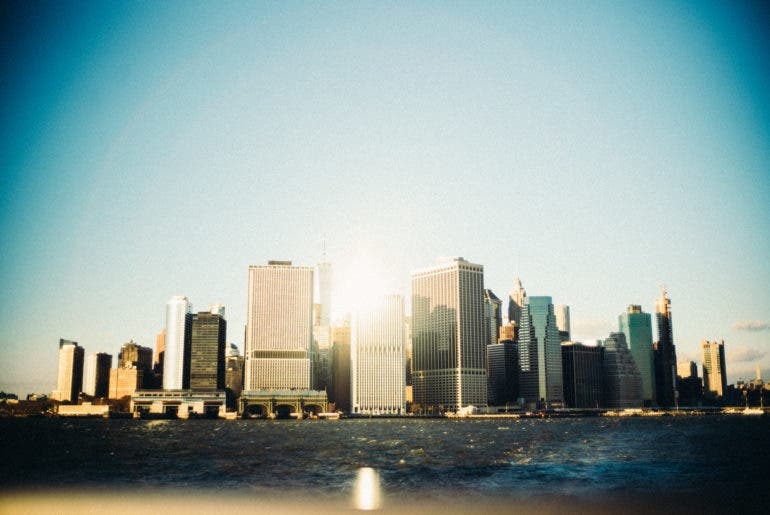 All Images by Andre Josselin and used with Creative Commons permission. 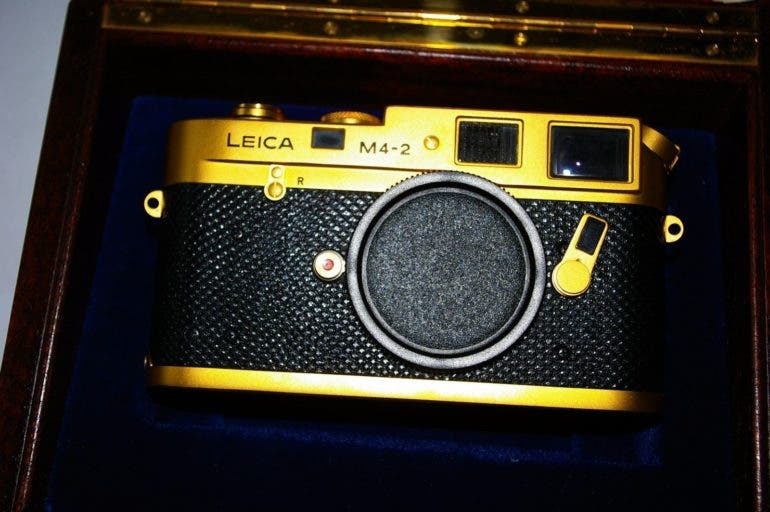 Fancy a gold Leica to add to your vintage camera collection? Better make some space and get your wallet ready; this one is a beauty! Another day, another rare vintage camera to drool over! Our latest find is yet another stunning rare item that’s guaranteed to make a fine addition on our camera shelves, and put a dent in our wallets; a 24K Gold Leica M4-2 with a matching, German-made, 50mm f1.4 Summilux lens. 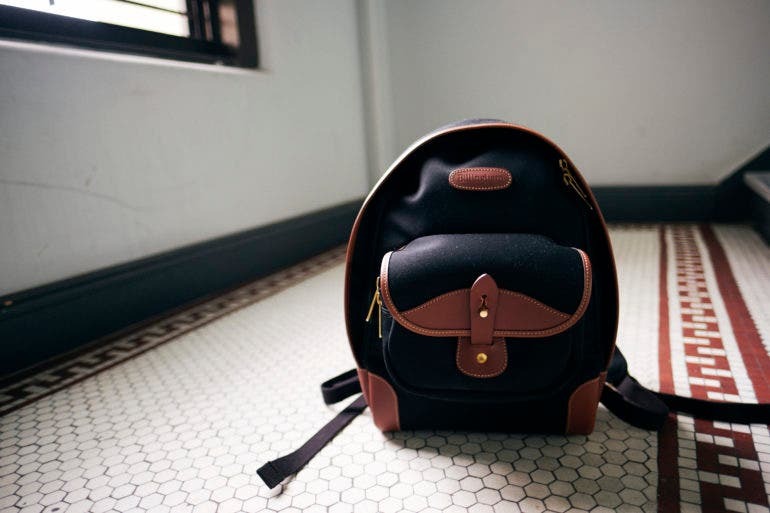 Reviewing the Billingham Rucksack 35 helped bring me back to basics; sometimes that’s all we need. I’ve been using the Billingham Rucksack 35 for a number of months now, and it has made me carefully consider what gear I bring on different occasions. This bag isn’t all that huge, but it’s designed in such a way that it can be accommodating. You can stuff many of your daily essentials in the Billingham Rucksack 35, and using the divider compartment, you can store a fair bit of camera gear in here. If everything is separated and there is no lens on your camera body (or a small one), you can stuff a camera, a lens, and a flash in here. But if a lens is attached, then you’re probably getting your camera with said lens and another lens inside. For those who deem themselves to be natural light photographers with all the fury that is their Instagram feed, this is enough. And to that end, this could be your next rucksack. 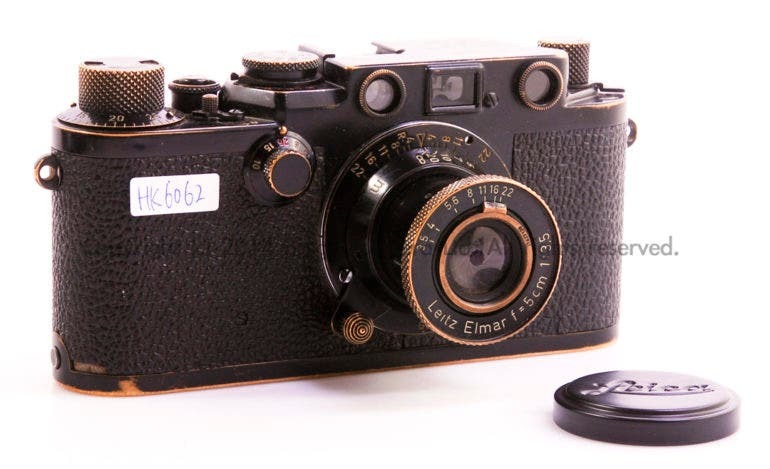 If you have some space in your vintage camera collection for yet another rare Leica, you might want to ready your wallet and check this out. Here’s another for all you Leica collectors out there with deep pockets to match. Our latest vintage find is an original 1957 black paint Leica MP body with a matching Leicavit MP fast winder. If this is something that tickles your fancy, be prepared to shell out a whopping $237,500 for it! Missed our amazing vintage finds? Our latest is a rare Summilux lens that will look gorgeous on your Leica M camera– but also put a dent in your wallet. It’s been a while since we shared some awesome stuff from the depths of ebay, but we’re sure our recent find is worth the wait. Of course, it has to be yet another Leica. This time, it’s a gorgeous and super rare 35mm Summilux-M f1.4 AA prototype lens that will also surely burn a hole through your wallet. 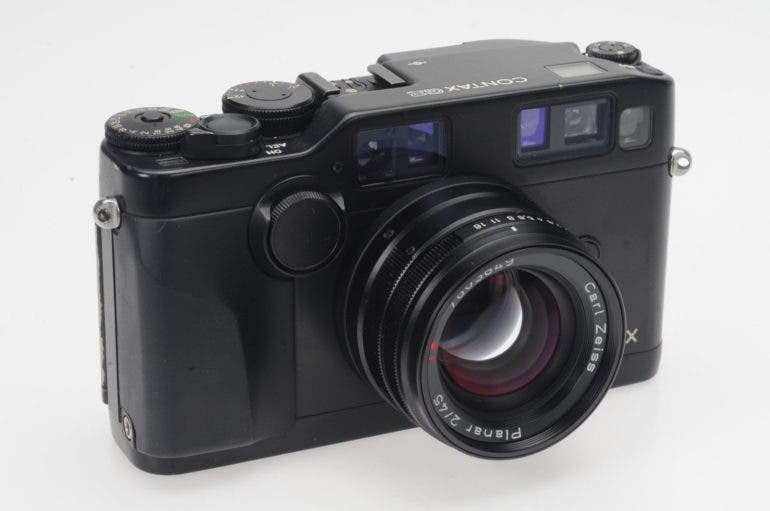 According to the listing by Canada-based ebay seller setadel_studios, this 35mm Summilux-M f1.4 AA is the only prototype still out there today. It comes in chrome instead of the regular black version; while the latter has a lighter anodized body that weighs 340 g, this prototype has a brass body and weighs a little heavier because of it at 400 g. The AA stands for the double hand-ground aspherical lens element. There’s also a concave lens element on both the front and rear element, and it’s reportedly the only Leica lens to have this feature. All these make it a highly collectible lens along with the likes of the 50mm f1.2 Noctilux.